This gorgeous home has been updated with new flooring, paint, and beautiful modern touches. The open floor plan offers great natural lighting throughout. The large master bedroom has an attached office, as well as a beautiful and large master bathroom. Large bedrooms and a separate laundry room are an added benefit to this beautiful home. The water softener is also owned and included! Don’t let this one get away! Please, send me more information on this property: MLS# 937236 – $165,560 – 4 Pacha Road, Edgewood, NM 87015. 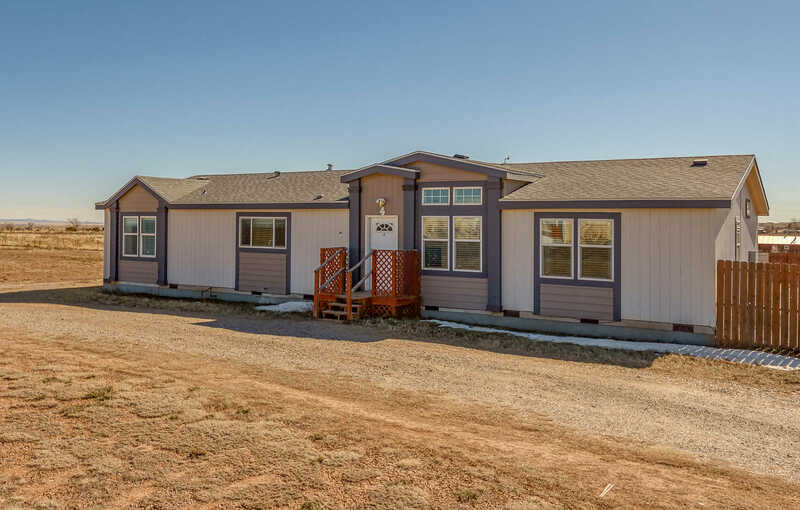 I would like to schedule a showing appointment for this property: MLS# 937236 – $165,560 – 4 Pacha Road, Edgewood, NM 87015.